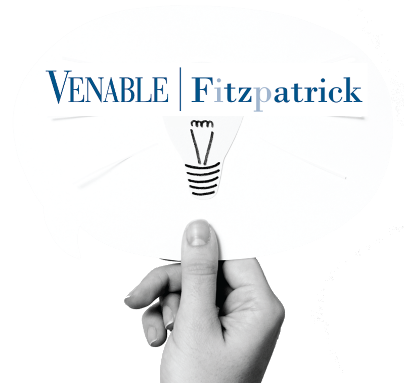 Information contained in the Venable Fitzpatrick BiologicsHQ database relates to FDA-approved drug products listed in the CDER Purple Book. 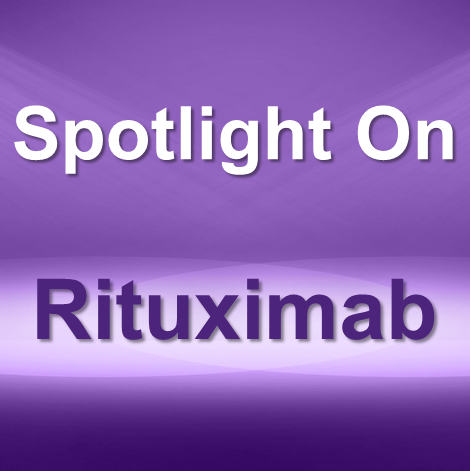 Product and Company page search results are reported for FDA-approved indications, aBLA and 505(b)(2) activity, approved foreign biosimilars, IPRs and U.S. litigations. Numerous attorneys have degrees in disciplines such as immunology, biochemistry, molecular biology, biotechnology, biomedical engineering, molecular pharmacology, genetics, biology, and chemistry. April M. Breyer Menon; Corinne E. Atton; Joyce L. Nadipuram; Robert S. Schwartz, Ph.D.